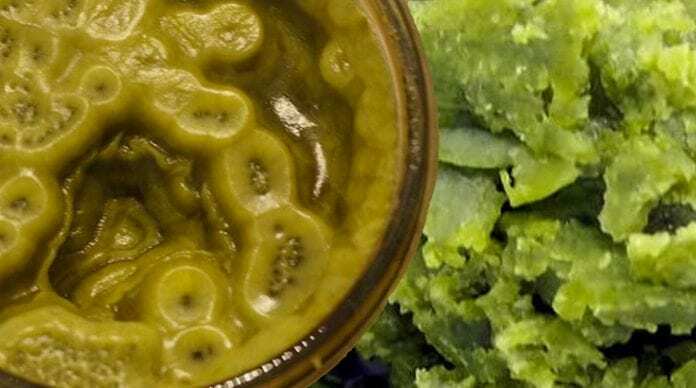 A couple of weeks ago we posted Indulgently Green’s Guide to Cannabis Infused Coconut Oil, giving insight to our readers into how to make this delicious THC-infused oil that can then be baked into almost anything. This week, in part 2, The Green Chef takes us through slow cooking cannabis-infused coconut oil. Take it away Chef! This is actually my preferred method as although it takes longer it requires very little attention and also reduces the amount of smell given off during the infusion process. (Don’t get me wrong I love the smell… my neighbours, however, do not). 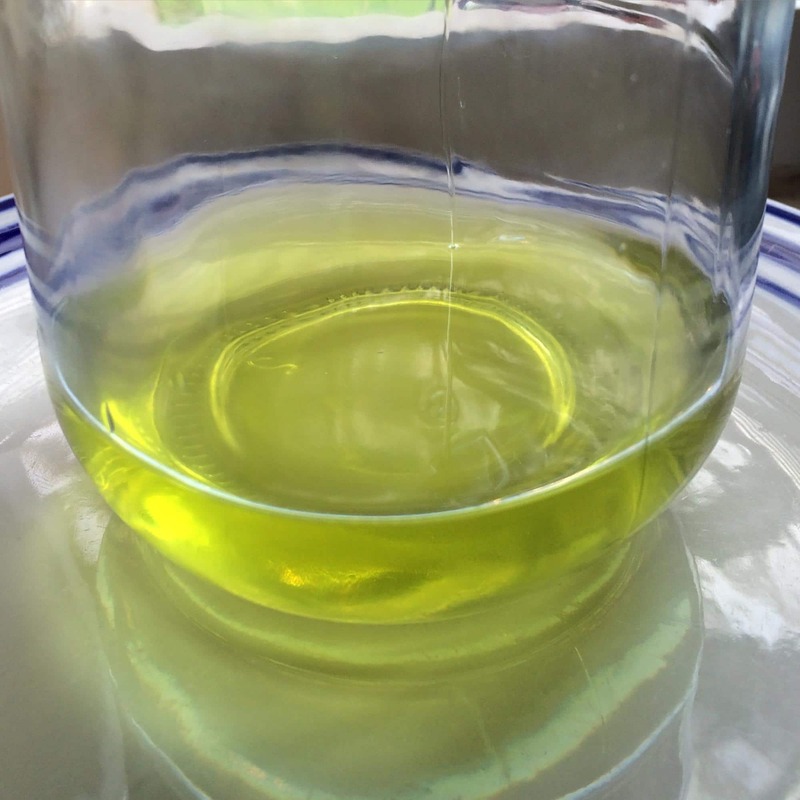 0.005g (50mg) of Cannabis Oil to 1g of coconut oil. Or if you’re recipe calls for a specific amount of coconut oil just put the amount of weed/hash/oil you want into that, then divide you’re final baked result into the amount of portions you want. A Kettle1. If you are using plant material, place it a pot with warm water, let it soak for 30 minutes before pouring this water away and placing your material into the slow cooker. This will help to draw out some of the chlorophyll from your cannabis whilst keeping the cannabinoids intact as they are not water soluble. If you are using hash or Oil skip straight to step 2. 2. 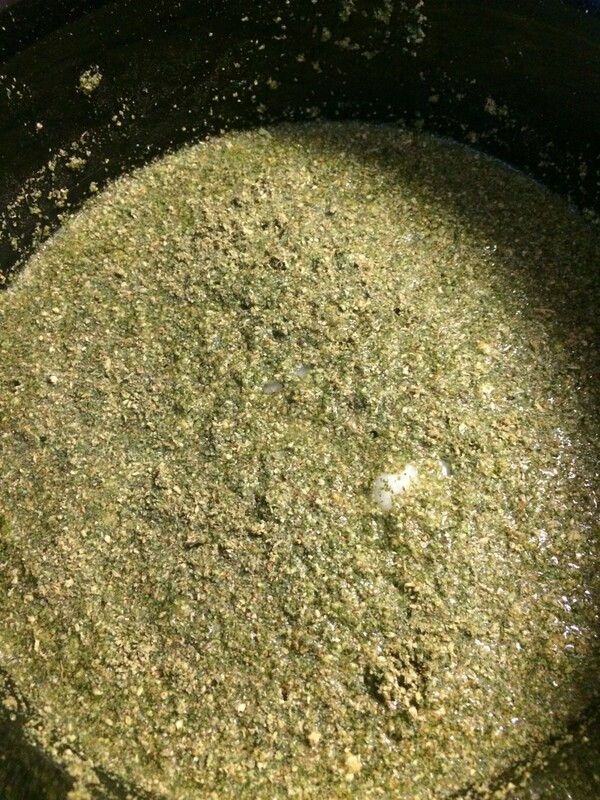 Fill your slow cooker with water, coconut oil and your weed/hash/oil. Place the lid on and turn up to the high setting. Leave your material for 4 hours on high heat stirring occasionally, then turn down to the low heat setting and leave for a further 4 hour, again stirring occasionally. Alternatively, if you are using a small amount of cannabis or hash/oil you can place your material and coconut oil into a mason/preserving jar without water, seal it, place it into the slow cooker and then fill your slow cooker with water before placing the lid on and heating. This is particularly useful if you want to just dissolve/saturate oil or hash into coconut oil, then you can just place the jar straight in the fridge to set, or if you’re using plant material strain and wash it after. This method is the best for supercharging coconut oil with cannabis oil and high-quality hash. As the slow cooker really fuses the two together well. 3. Once your material has finished simmering, take your jug and peg your wet muslin cloth to it leaving a dip for the liquid to soak through, and boil the kettle. Once finished simmering for the allotted time, pour your saucepan of liquid and material through the muslin cloth to filter everything out. Once cool enough use the cloth to wrap up your leftover material and wring out as much of the liquid as possible. Then open up your cloth again and pour enough boiling water from the kettle to re-soak your material before repeating, do this a few times to rinse as much of the coconut oil out of the plant material as possible (obviously if you are using oil there is no need to do this step as there’s nothing to filter). 4. Let your leftover liquid settle at room temperature and you’re left with a layer of coconut oil floating on the surface of the water, then place your jug into the fridge to cool and the oil to solidify. Once your oil has set you can scoop it off the surface of the water. You are now left with fully decarboxylated and infused cannabis coconut oil that you can eat raw or cook with/make into a drink. I am a big fan of using coconut oil in hot chocolates as you’re usually feeling it before you’ve even finished your drink. If you choose to heat your material for longer or at higher temperature this will break the THC content down to CBN giving your coconut oil more of a physical stone effect than a mental high, which is better for pain relief. That’s it! Next time we show you how to make THC Lean syrup.